Congratulations on your engagement! This period before your wedding is such a special one, and you're sure to want to remember the joy and excitement of being engaged for the rest of your lives, and our guarantee as your engagement photographer is that we'll create the most blissful and beautiful, fun and artistic engagement photography that you could ever imagine. Your personalities and relationship and love that you share will be undeniable, and you'll receive compliments on how amazing you look from just about everyone. 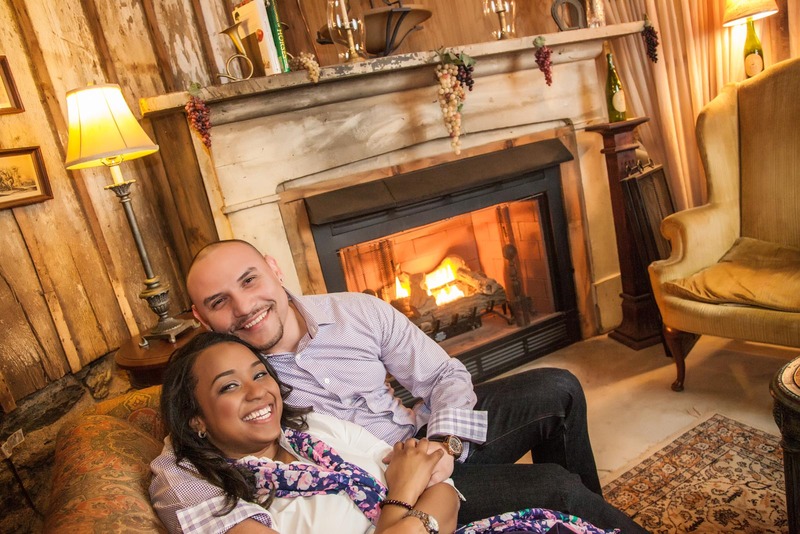 "My fiance and I booked Irene for our engagement photography and wedding next month. We had the engagement session in early April and it went great! Irene knew which poses worked and allowed us to feel comfortable and natural. I didn't realize how much of a difference the perfect lighting can make and Irene definitely knew how to get the right lighting for each picture. My fiance and I were astonished at how great the pictures came out. We are using one of the pictures as a standout so that the guests can sign it the day of the wedding. We can't wait to see how great the wedding pictures will turn out." Does this sound pretty awesome? CONTACT THE ARTISTIC ENGAGEMENT PHOTOGRAPHER TODAY. 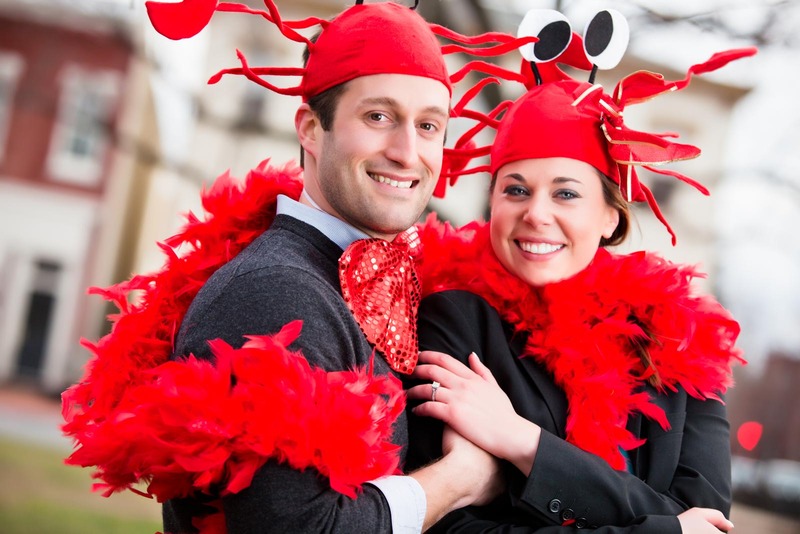 Couples often wonder what to do with their engagement photography. Favorite options include save-the-date cards, guest sign-in albums, and wall portraits to hang in your home. In fact, for the latter, if you send us room photos of your home, then after your engagement photography session, we'll be able to drag and drop your favorite engagement portraits onto the photos of your rooms, so you can see what they'll look like in different sizes, layouts, groupings, and even with different frames if you prefer framing to frameless displays. Our "room view" feature allows us to play around with different options before they even exist, so that you can see exactly what you like! 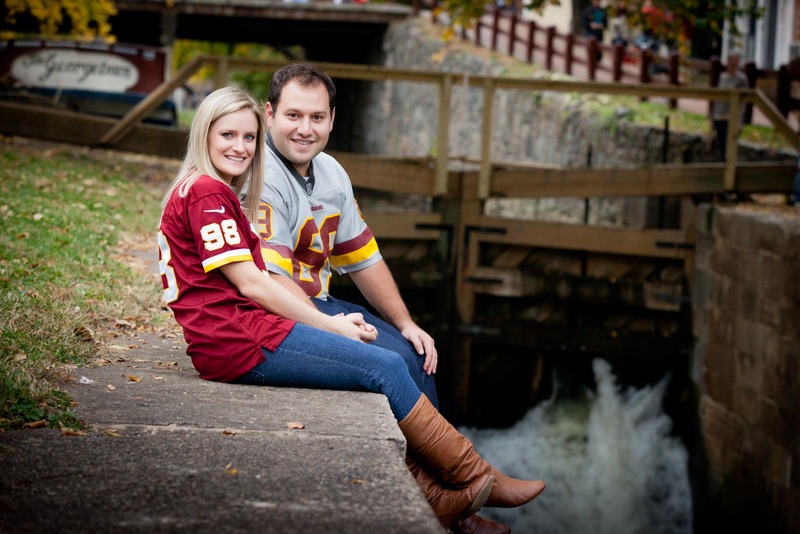 READ ABOUT OPTIONS OF WHAT YOU CAN DO WITH YOUR ENGAGEMENT PHOTOGRAPHY HERE. "Overall: From my initial contact with Irene Abdou Photography through picking my final prints, her service, professionalism and quality of work was consistent throughout my experience. As for the nuts and bolts: I had came across Irene while I was looking for an innovative way to propose to my then girlfriend. Irene was with me every step of the way in terms of hearing out my proposal scheme, selecting a location and accommodating my last minute changes. The day of, things went off without a hitch - Irene and staff were on location and on time. In terms of selecting and printing the photos, Irene was incredibly flexible with my scattered schedule. She has a great set up and software for really visualizing how the end product will look. The final products look fantastic as expected and are hanging up in our new home. Irene was a pleasure to work with, I'd advise you to consider her professional photography services as well for your next big event!" Engagement photography is the one thing you'll have forever to remember the special moments and joy of your engagement period. DON'T WAIT. CONTACT THE ARTISTIC ENGAGEMENT PHOTOGRAPHER HERE. On a more practical note, an engagement photography session is a great way for you and your wedding photographer to get to know each other. After each engagement photography session, we meet with our wedding couples for their "photo reveal," when their engagement portraits are unveiled to them. 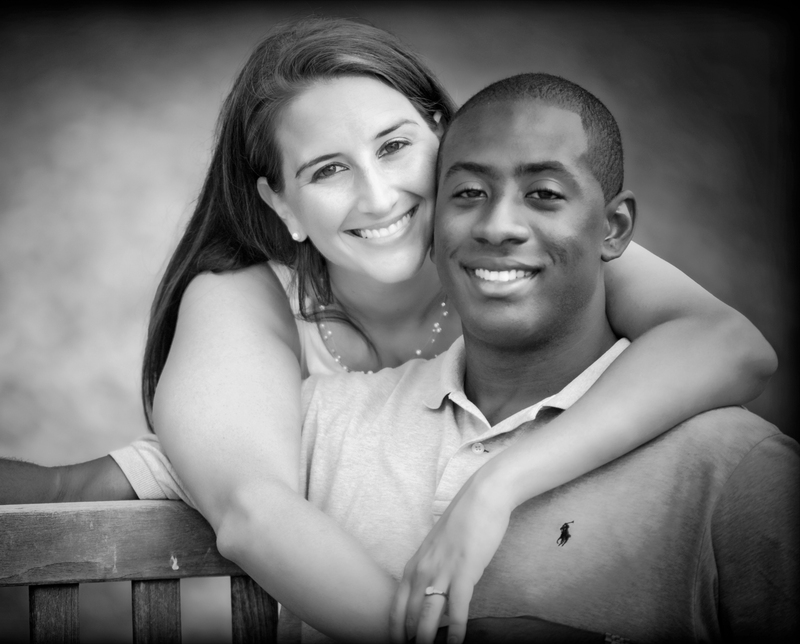 We like to meet with our couples in person for this so that we can get their feedback on their engagement photography. This feedback helps us create the best possible wedding photography on your wedding day. In addition, having already been photographed by us for your engagement photography session, you will naturally be more comfortable being photographed on your wedding day, leading to more relaxed images of you. "My fiancé and I used Irene for our engagement photos this past October. She is so professional and is willing to go above and beyond for her clients. I had mentioned to her that I was interested in fall photos in Georgetown and next thing I knew she had the weekends of best fall colors and had staked out a beautiful portion of the canal for us to meet and start the session. Once the weekend came both my fiancé and I were nervous as we had never taken professional photos before. Irene made us feel so comfortable and the pictures are amazing. She did a spectacular job and I am so excited for her to shoot our wedding in July. I get constant compliments from friends and family on her work already, I know our wedding pictures will be of the same quality." Get stunning engagement photography that makes your heart stop a beat every time you look at it and that your family and friends will rave about for years to come. "My fiance and I had our engagement photography session with Irene. Irene has a unique, beautiful eye for art/photography. She is extremely professional, does a fantastic job, and truly gets to know her clients… and the photos we received were beautiful!! We couldn't have been happier with them… Our save-the-dates were also ordered from Irene and everyone in our families LOVES THEM! They always ask, "Your photographer did these? They are so beautiful!!" I highly recommend Irene Abdou Photography. You will not only get outstanding customer service, beautiful photographs, great prices, but also a great friend you can rely on to capture your special moments. I look forward to having Irene photograph our wedding, and one day our children." CONTAT THE ENGAGEMENT PHOTOGRAPHER NOW TO BEGIN A CONVERSATION.